To get all of Joey.G’s Music present and past, please visit https://store.cdbaby.com/Artist/JoeyG1. 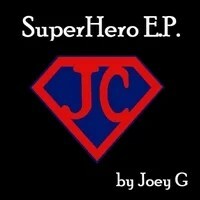 To Get Joey.G’s latest Super-Hero E.P from Cd-Baby, Spotify or iTunes go to https://joeyg.hearnow.com. Visit the Store on this site to buy Music and other products. 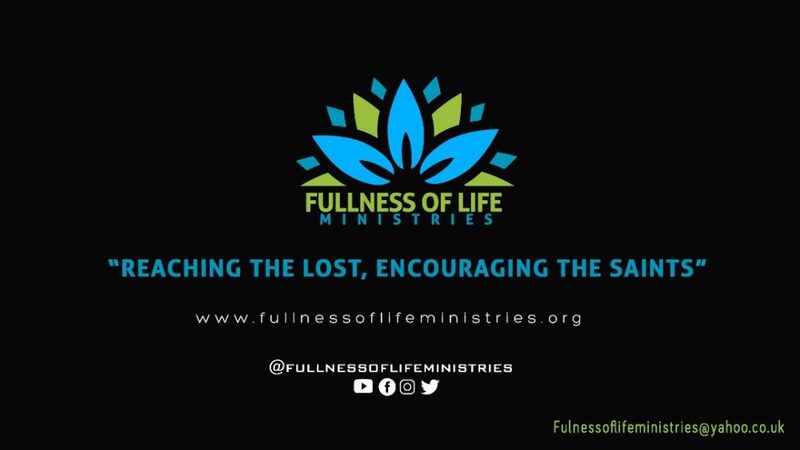 Using the gift of Music to communicate the Gospel by God’s grace in pubs, clubs, workshops, Fun-days, festivals, schools, colleges, churches, youth events, celebrations, functions, camps, evangelistic outreaches, missions, radio, newspapers, magazines and television.